Here’s a great coupon I want to share with you: Register with Chef’s Requested and you will have access to print one coupon for $3 off any Chef Requested item. I have been wanting to share this deal with you for a few days, but the coupon was not working correctly. 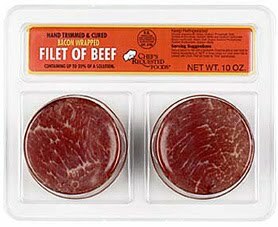 But it has been fixed and you can go get your cheap Chef Requested filet of beef at Walmart without any problems.